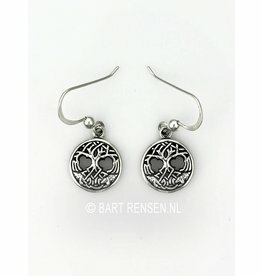 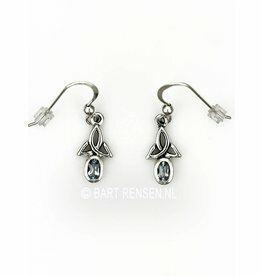 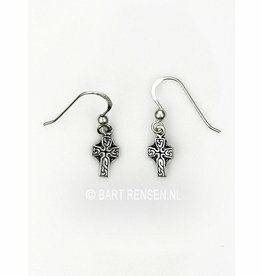 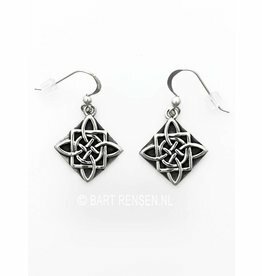 Most earrings are also available as a pendant! 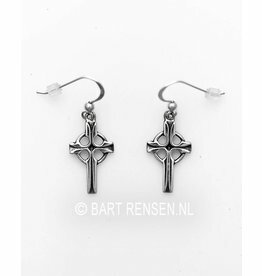 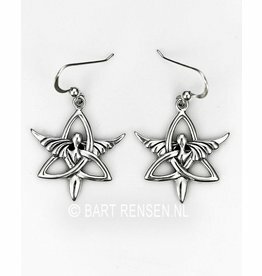 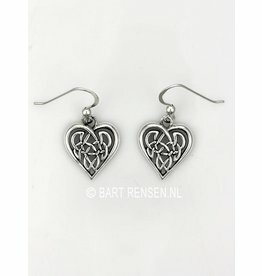 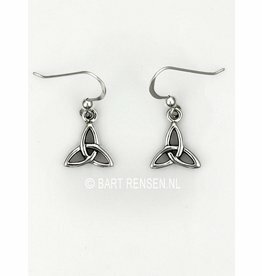 Such as Triquetra earrings, Celtic cross earrings, Vesica Pisces earrings, Tree of life earrings, Gladdagh earrings, Triskel earrings, Heart earrings, etc. 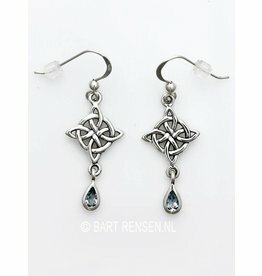 The history of Celtic jewelry goes back at least 3000 years. 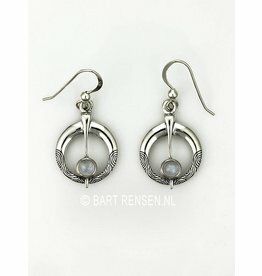 They were among the earliest peoples who used jewelry and whose designs are still used today. 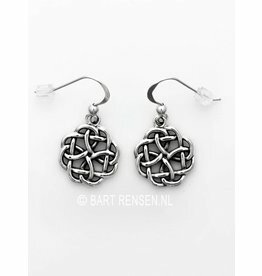 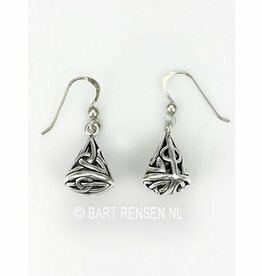 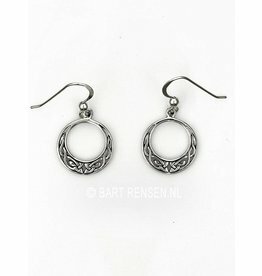 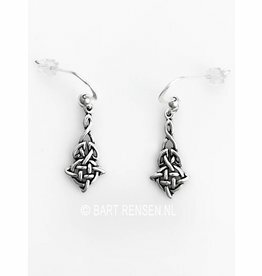 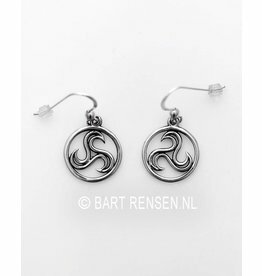 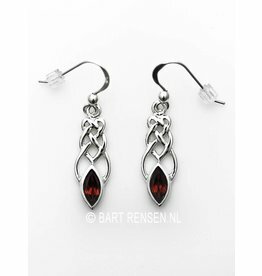 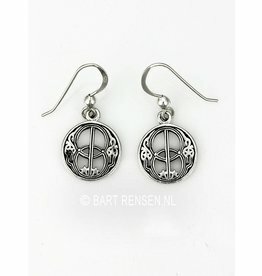 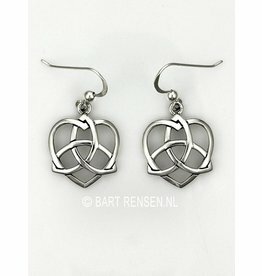 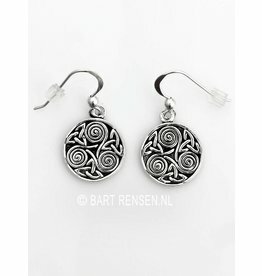 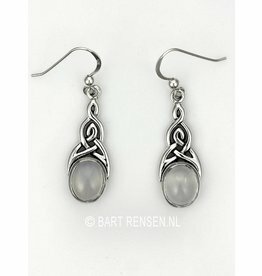 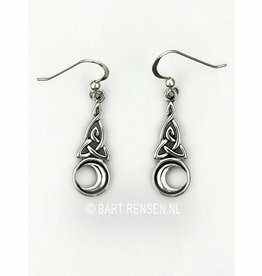 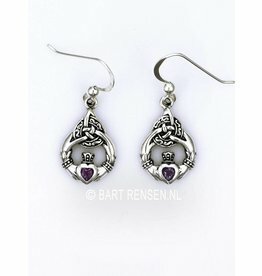 Their motifs are spirals and interwoven twisted patterns and beautiful knotwork designs, incorporated in, among other things, celtic earrings.